The best way to extend the longevity of your garage door system is to make sure you understand how it works and how you need to take care of it. The following blog posts can help. 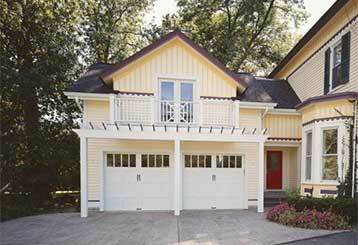 Do you ever think about your garage door? Most homeowners don’t do so as often as they should, but it’s important to understand what your overhead door does for you - and whether it's suitable for your specific needs. 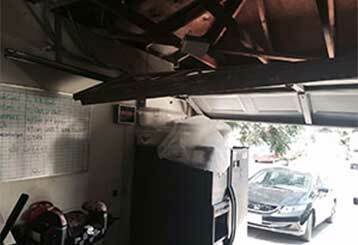 Working on a system as complex as an automatic garage door can be very dangerous. There are some tasks that are better handled by professionals; click here to find out more.